Wycombe Leisure Centre ticks all the boxes and isnt just one of the best gyms in HP11 but also one of the best gyms in the whole of Hertfordshire. Newly built, the centre offers a fantastic gym with all of your expected ranges of equipment including cardio machines, resistance machines and free weights. It also has a fantastic functional fitness zone as well as spin studio and class studio. The pass offers fantastic value not only giving you access to the gym but also to the pool so after your workout make sure you jump in (walk in as no jumping allowed!) to relax after a hard day or to build your stamina by swimming lengths. 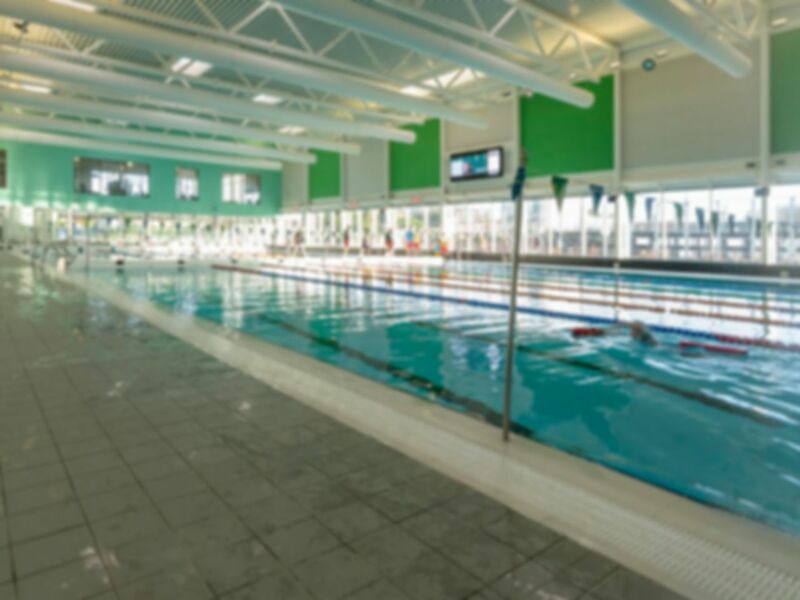 Ideally located just off the M40, Wycombe Leisure Centre is adjacent to the Waitrose, the centre has plenty of paid parking (50p for 1 hour) and is well served by local buses. Bus routes B, C and X80 all stop just outside. If you wish to have a brief orientation of the club before your workout, please call 01494 688100 in advance to book this. Big gym, lots of light and space. Good range of equipment. Friendly staff. Only negatives: some equipment a bit dirty and the hallway to access the gym smelly. I enjoyed using the gym on my couple of visits. Hairdryers in the swimming area need serious attention. Really good facility, lots of free equipment. Good facilities a range of equipment.